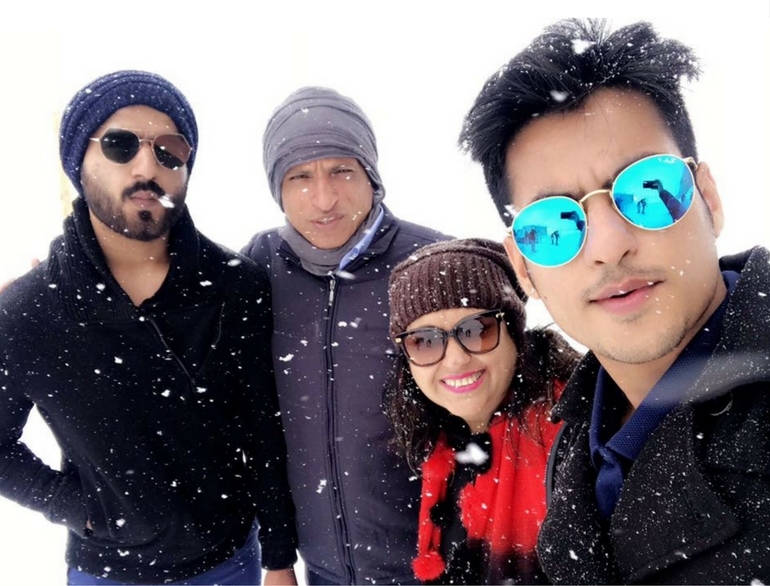 Sahil Nagpal travelled to Europe recently with his family for 14 night and 15 days to explore the exquisite beauty of the most beautiful countries in the continent. 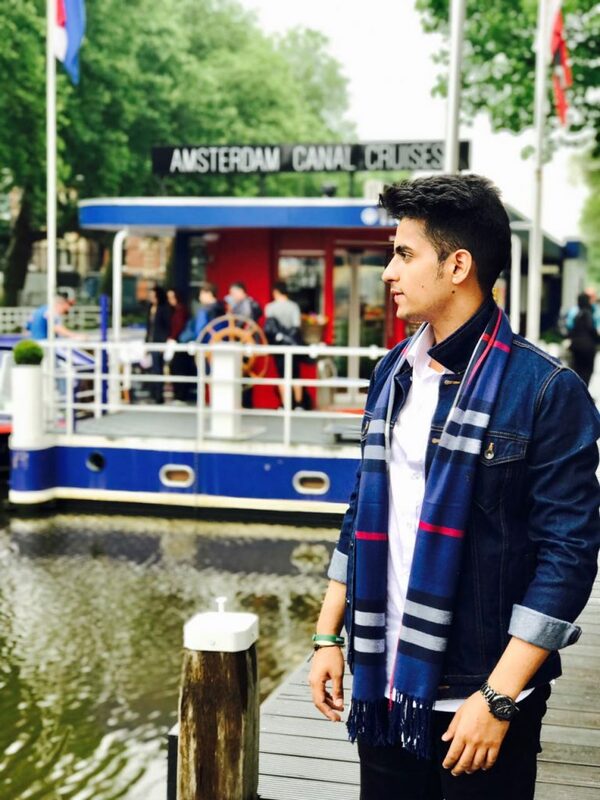 Sahil booked ‘Europe Extravaganza’ from our list of Europe Holiday Packages to enjoy an extravagant holiday, so let’s see how Thomas Cook helped him create happy moments and memories on Europe trip to cherish for a lifetime. 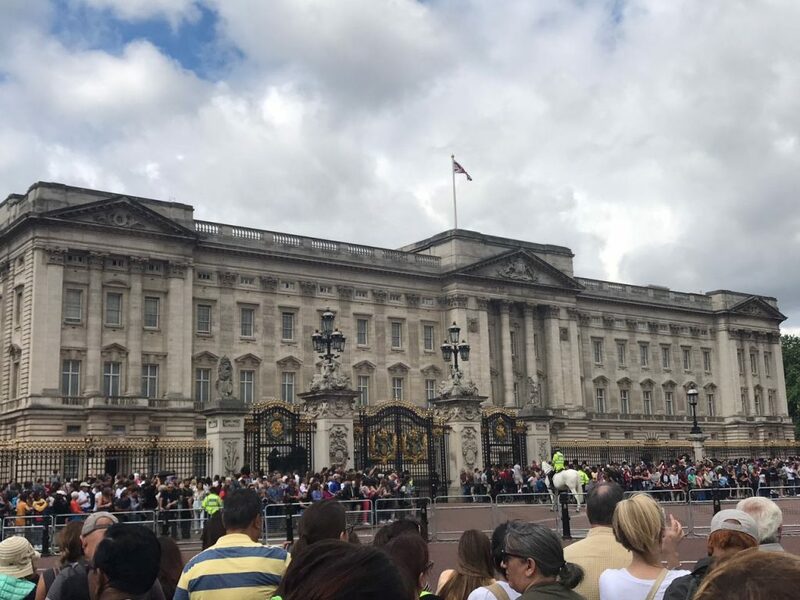 Our Europe trip started from London where we had the best of times going through the streets of the city including Piccadilly, Buckingham Palace, Big Ben, Leicester Square, Tower Bridge, London Eye, Trafalgar Square and many more. 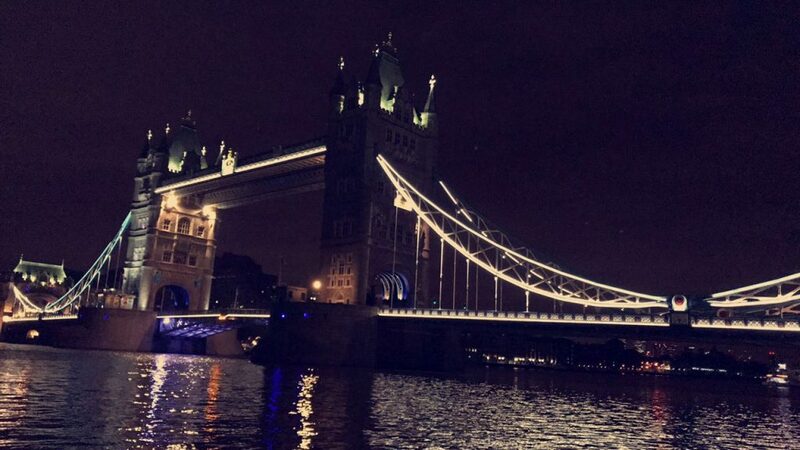 Witnessing London Bridge in the night is a sheer delight to the eye. 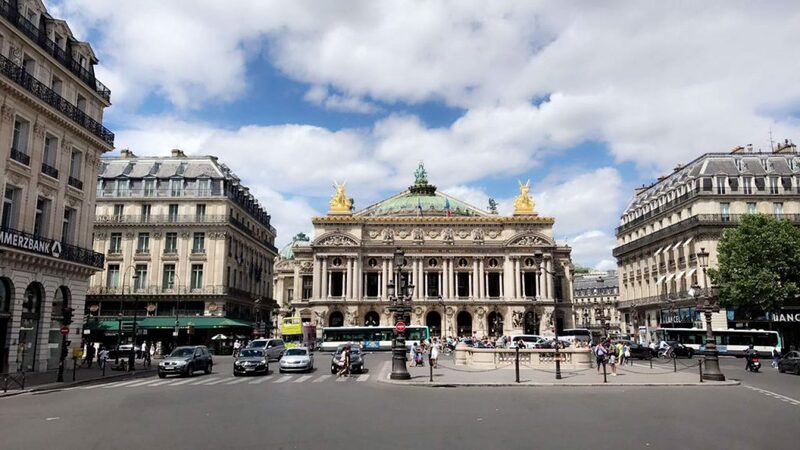 After witnessing the marvels of London, we headed to Paris where we saw the world renowned Eiffel Tower followed by the beautiful the Louvre Museum, which I must say is among the most beautiful structures in Paris. To reach Paris, we boarded the ultra-modern Eurostar, one of the world’s fastest trains. And, of course, you gotta pose in front of one of the most beautiful marvels in the world. We also proceeded to the top of the Eiffel Tower (3rd level), from where we enjoyed the splendid view of the city. 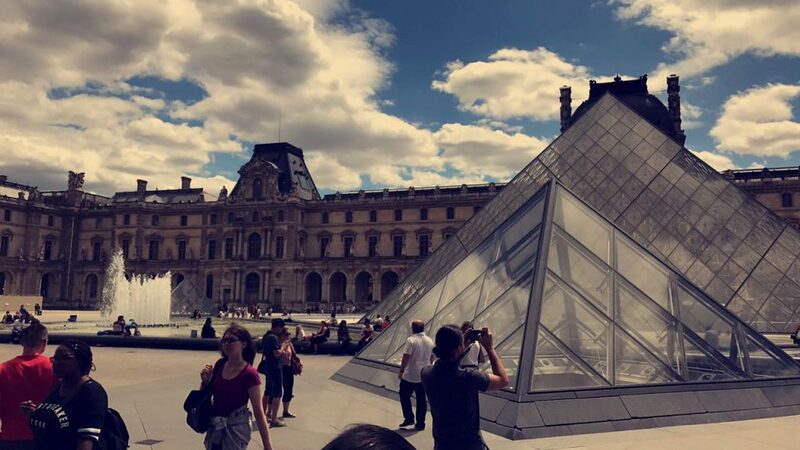 Museum Louvre is a beautiful museum of fine arts, housing 30,000 works of art, from antiquities to medieval art and European paintings. 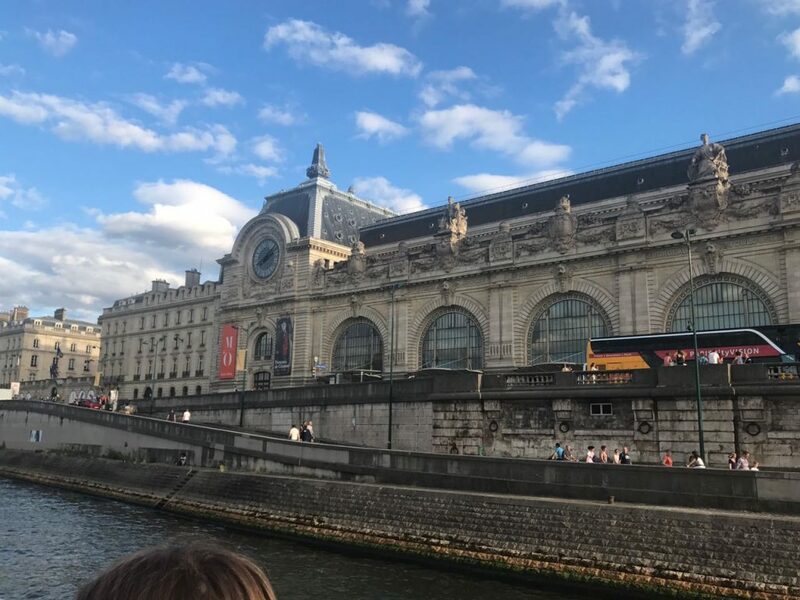 The Seine River cruise in Paris was also a great experience as we sail past some of the historical monuments along the river Seine. 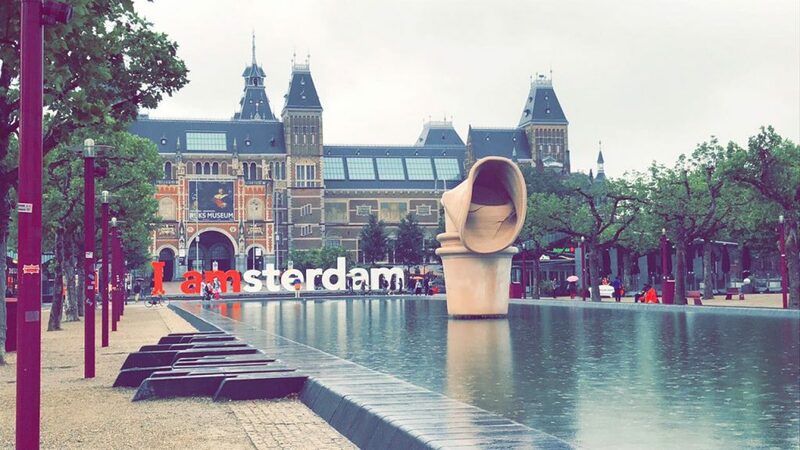 After marvelling at the rich architecture of Brussels including the Grand Place and the legendary Mannekin Pis statue, we then proceeded to Netherlands, my favourite and the best of all. 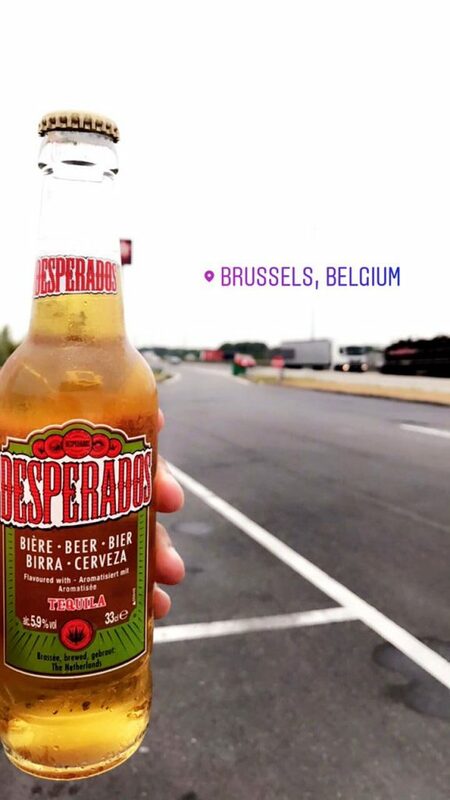 Brussels is a capital of flourishing beer culture, so missing out on beer in Belgium will be no less than a sin. Explore Brussels on your holiday with Thomas Cook’s Brussels tour packages. 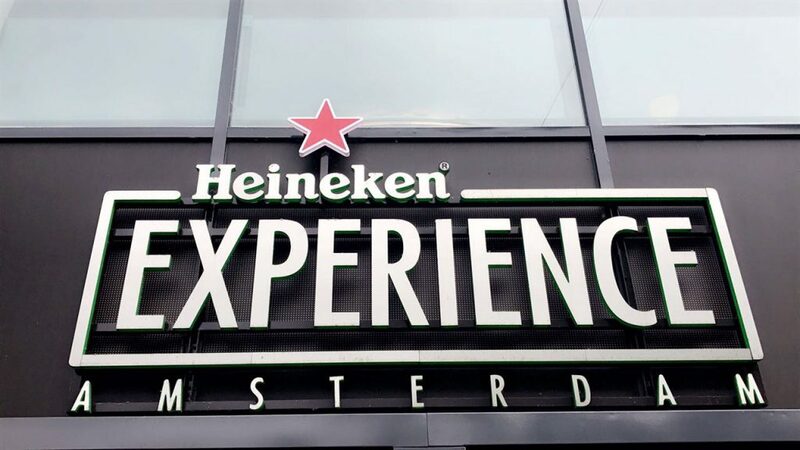 I personally liked Amsterdam where we visited the Heineken Brewery – one of the oldest and largest breweries. 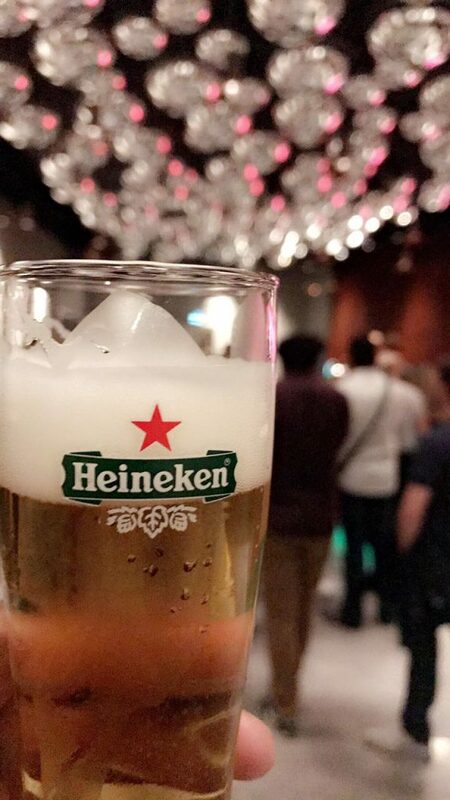 Here, we indulged in 4 floors of multimedia exhibits, historical brewing, artefacts and a tasting bar. 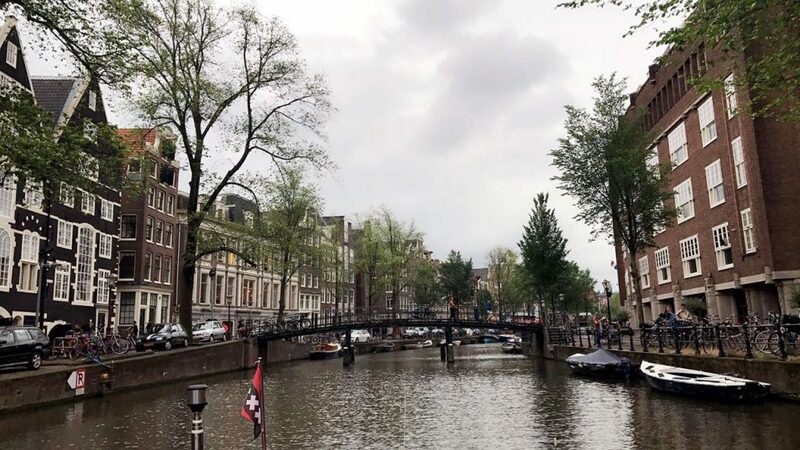 In Amsterdam, we boarded a glass-topped boat for an exciting canal cruise, which is one of the main highlights in the city. 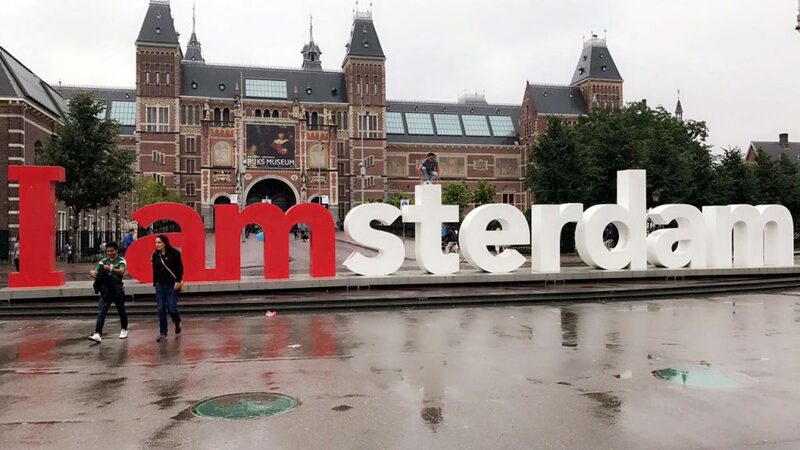 Dam Square – The heart of Amsterdam where you can witness the Royal Palace, the Nieuwe Kerk and the War Memorial overlooks this vast and bustling open space. Roam on the streets in Amsterdam and soak in the free sprit with Amsterdam holiday packages from Thomas Cook. You will literally skip a breath when you see the snow covered mountains of Jungfrau and Mt. 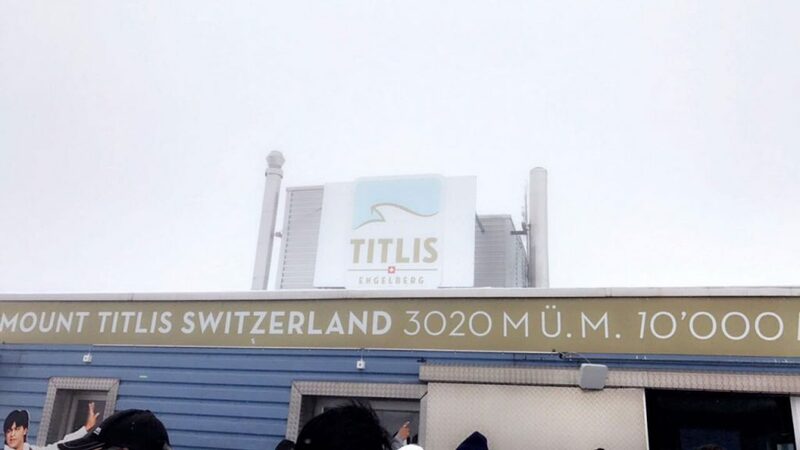 Titlis. 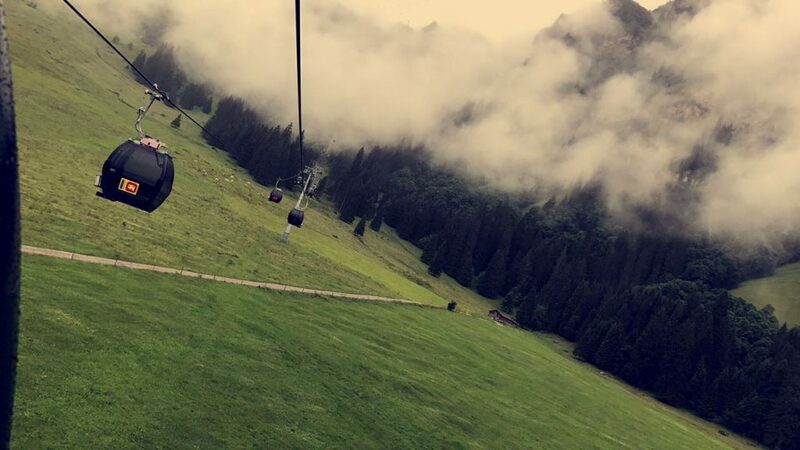 It was mesmerizing as we experienced the snowfall on both the mountains. 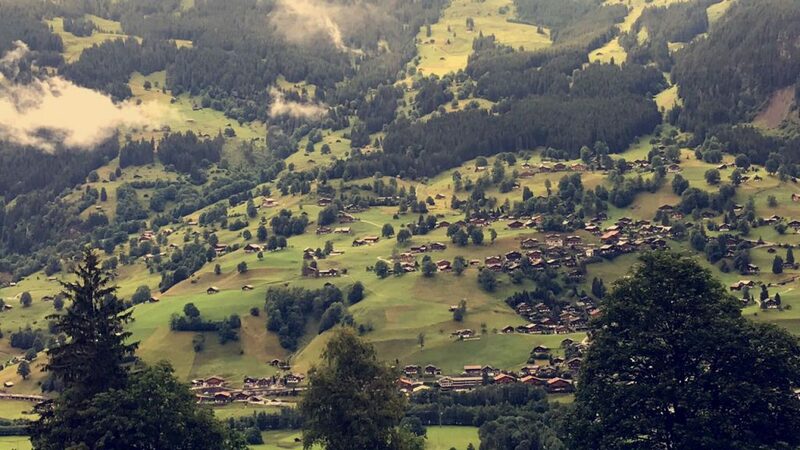 We were amazed to see the scenic splendour from aboard the cogwheel train, which takes you to a height of 3,454 metres to reach Jungfraujoch – Europe’s highest railway station! We truly treasured the wonderful moments in the Interlaken, a charming city nestled between two lakes and surrounded by the splendid Bernese Oberland Mountains. 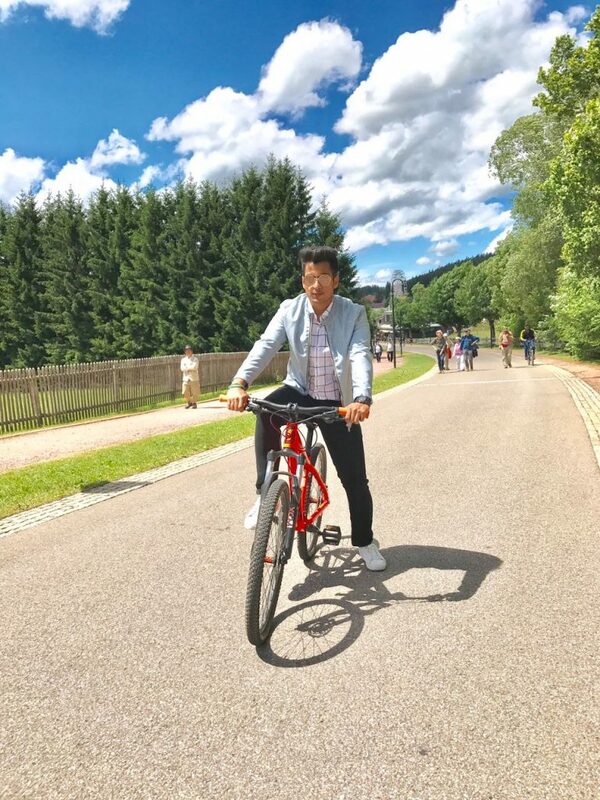 I loved the cycling tour in Interlaken. We rented a bike and rode on the beautiful streets while enjoying the mesmerising views of the city. We were so happy with our trip and by how Thomas Cook served us. Not to forget our tour guide Mr Daksh Parekh was so humble and nice throughout the trip, he will always be a part of our memories abroad. Finally, we flew back home with happy moments and memories to cherish for life. 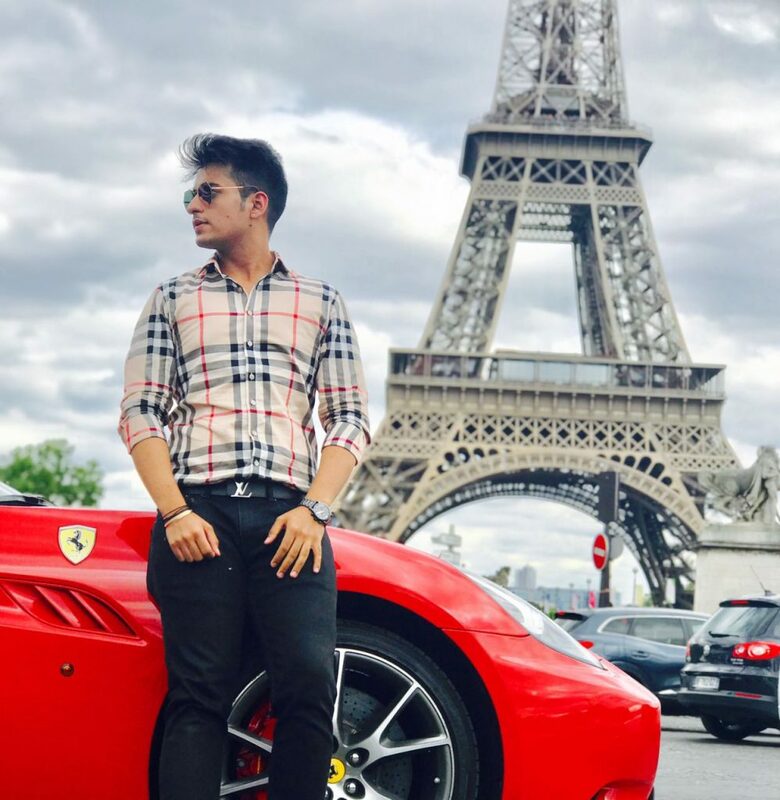 Sahil Nagpal travelled to Europe recently with his family for 14 night and 15 days to explore the exquisite beauty of the most beautiful countries. 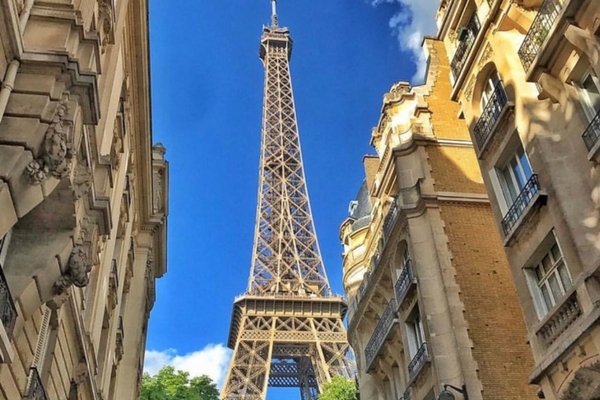 Plan your Europe trip now! This is very interesting and beautiful Opera house. Thank you so much.